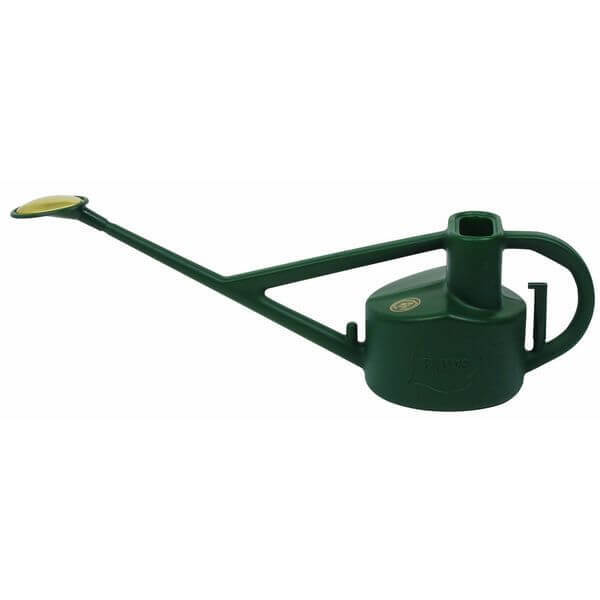 Slender, well balanced and small, the Bonsai Watering Cans are ideal for watering small to medium bonsai plants. They are made from ultra durable injection molded plastic and can be used for any indoor plant aside from a bonsai tree. Its round brass face is removable and cleanable. 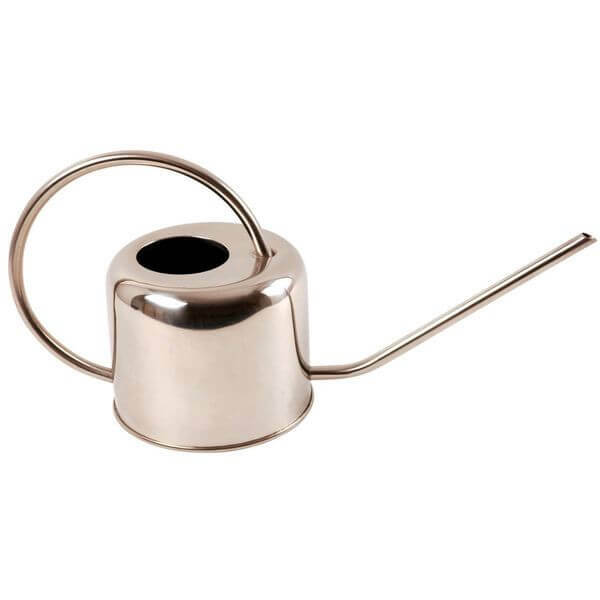 Perfect for watering indoor plants like bonsai trees and orchids, the Bonsai Tree Watering Can – 1 Pint (Silver) is a small and compact watering can that is easy to hold and to use. 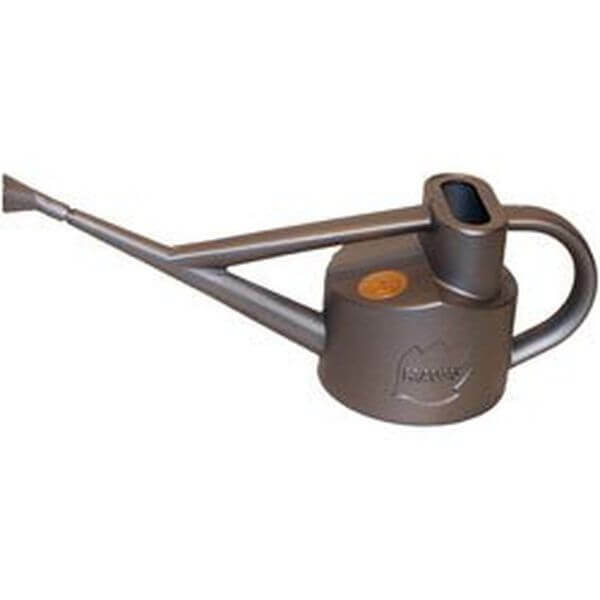 This watering can features a 400-milliliter capacity and has been given a rustic silver finish. 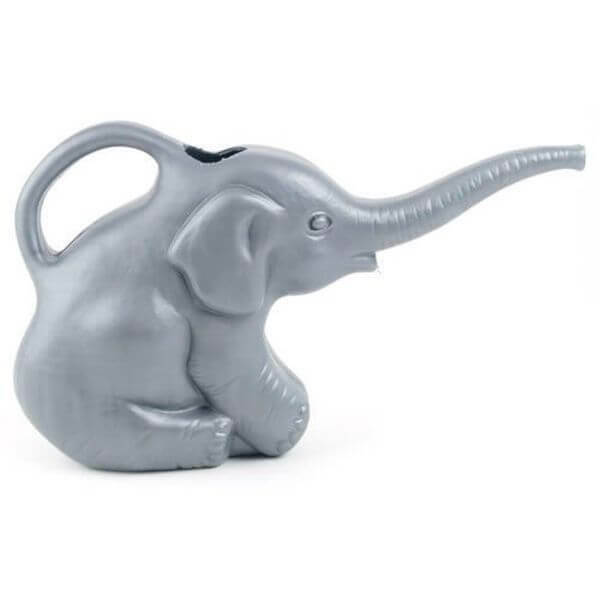 The adorable elephant design of the Union Elephant Watering Can, 2 Quart, makes it every bit as beautiful as it is practical. This watering can is made from a blow mold to ensure its durability. It features a two-quart capacity to ensure that you always have enough water when you need it. Made from recyclable high grade plastic, this rigid and durable BosmereHaws Plastic Outdoor Long Reach Watering Can, 5 Liter, is ideal for bonsai trees. It has a high neck design that prohibits water from escaping the top when the can is tipped forward, delivering water only when you want it. Traditional and simplistic, the Esschert Design Stainless Steel Watering Can is an ideal choice for watering your desktop bonsai tree. 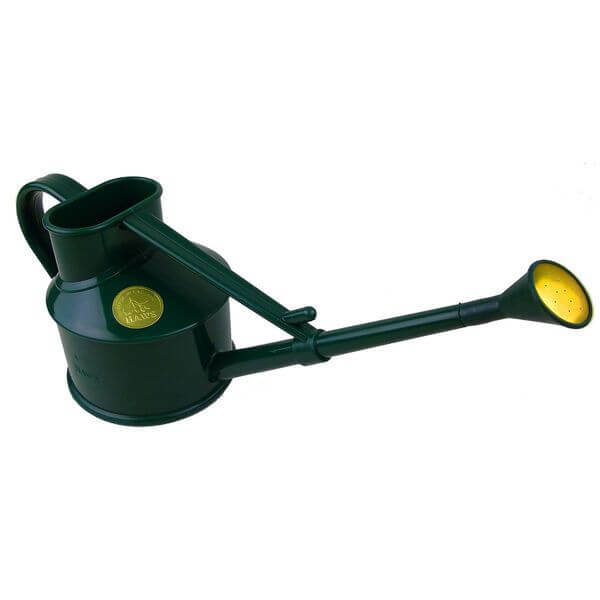 This watering can measures 14 inches by 5 inches by 6 inches, providing plenty of room for as much water as you want to keep on hand. 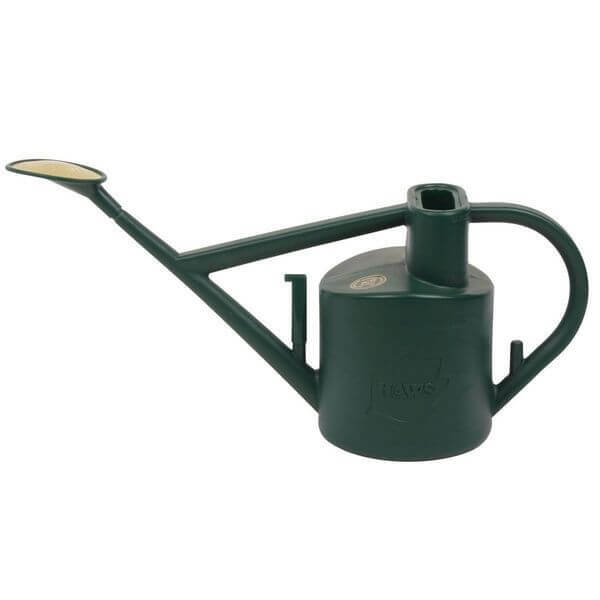 Crafted into a traditional green style of watering cans, the Haws Practican Plastic Watering Can, 6 Liter, has been designed with two handles to make control of watering your bonsai simple. It has a tall neck that stops water from coming out of it until you are ready to pour.